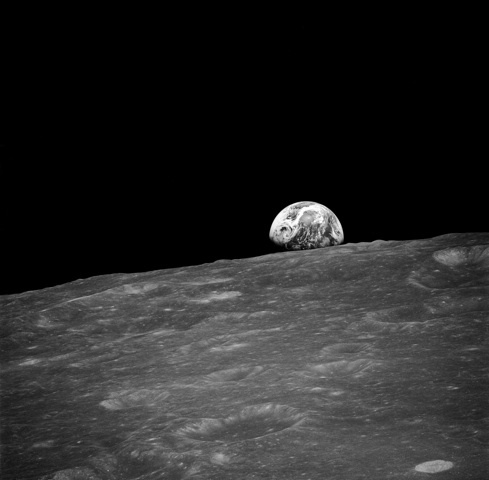 Look at this Earthrise photo from the 1968 Apollo 8 Mission and think of the thousands of man-years of engineering, physics, and aeronautics that went into placing a camera that far from earth, that close the lunar surface, and most importantly, bringing it safely back to earth with the photographer and crew. That part of the story is only implicit in the final image, but clearly represents more than 99% of the effort that went into that photo. One man exposed, framed, and clicked the shutter, but a whole country spent untold resources bringing about this monumental work. To what lengths will you go in your search for a great image?